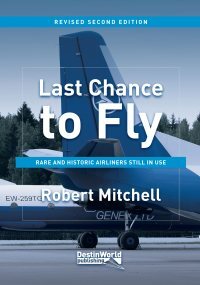 Finding the best hotel to stay at near an airport can add a lot of fun to your spotting trips, or even when travelling on holiday or business. 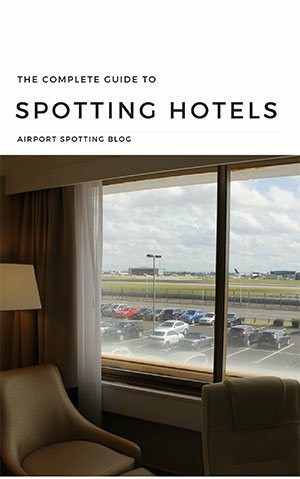 This page is a resource for finding the best airport spotting hotels around the world. It is updated regularly. 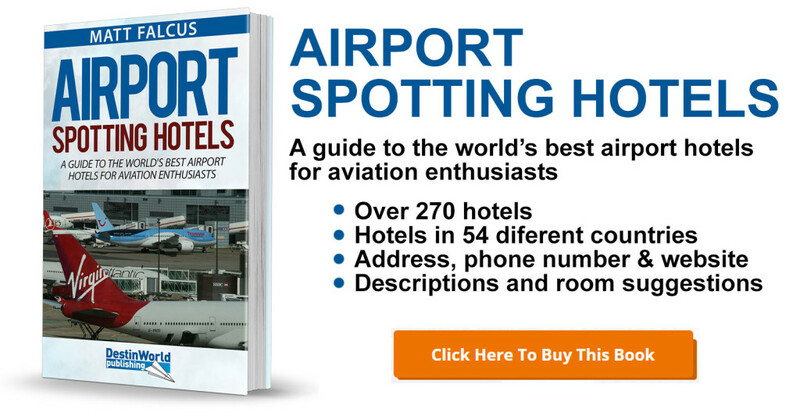 Airport Spotting Hotels is a handy guide to the world’s best hotels for spotting at airports around the world. 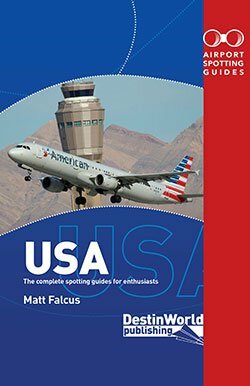 It lists all known spotting hotels at each airport, along with contact details, website, and a description of what you can see and any known rooms that are good for spotting. Worldwide coverage, with hotels in 54 different countries. 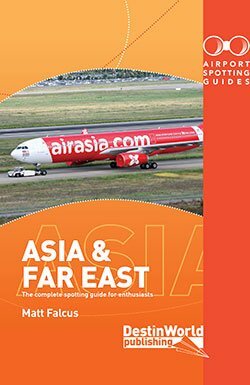 Over 270 different spotting hotels listed. Discover the pro’s and con’s of different hotels. 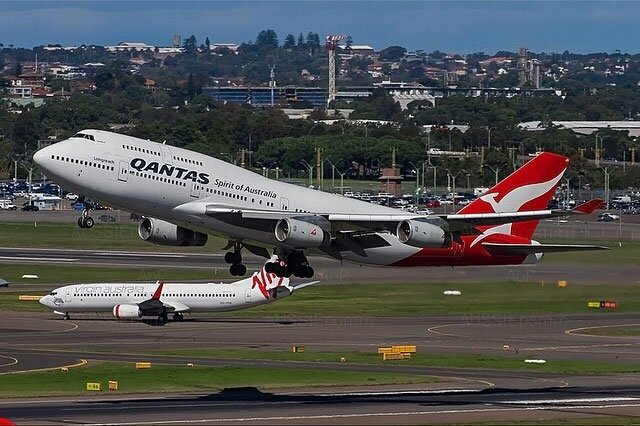 Ensure you make the most of your spotting trips by securing a room with a view.